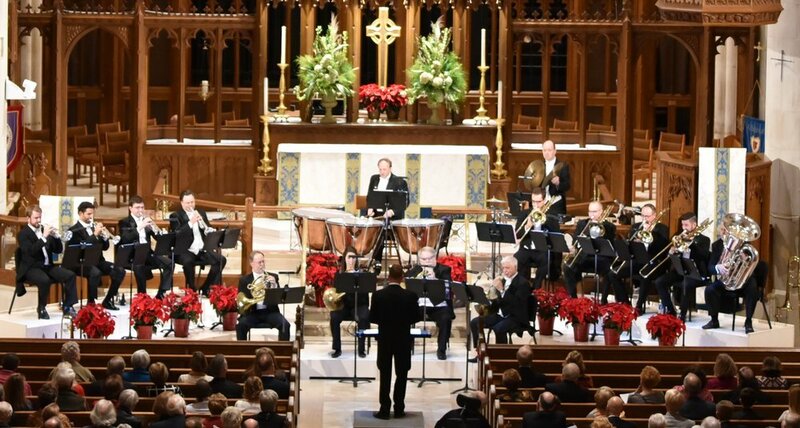 Enjoy an evening with The Atlanta Symphony Brass as they present some of the finest arrangements of traditional holiday carols & beloved standards of the symphonic orchestra repertoire ever made for brass ensemble & percussion–a holiday treat that is certain to be one of the most delightful & thrilling musical events of the season! Presented by Friends of Cathedral Music at the Cathedral of St. Philip. Buy tickets at www.cathedralATL.org/concerts or the Cathedral Book Store (404) 237-7582. For more information call (404) 365-1050.